Tongue twisters are sentences that are difficult to articulate properly, especially when repeated several times in a row. Such sentences can be found in all cultures and languages. 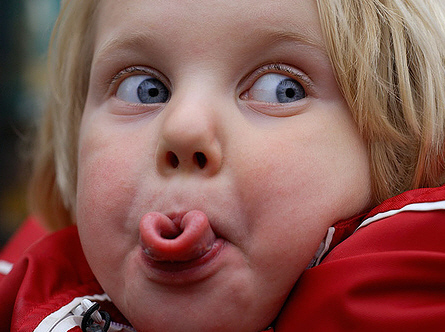 Seeing that my blog post for my Top Ten favorite Tongue Twisters is one of the most popular posts ever on my blog, I thought it would be nice to prepare a post where I feature my Top Ten Arabic Tongue Twisters.